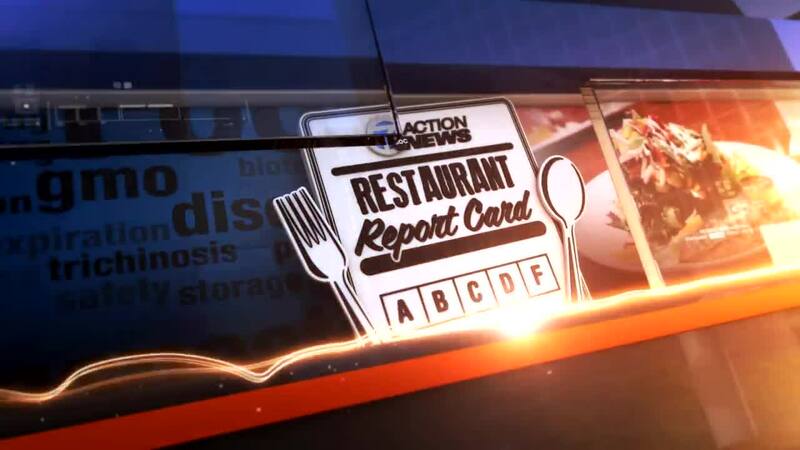 FERNDALE, Mich. (WXYZ) — It's that time of the week again, another restaurant report card is in full swing. This time, Andrea Isom headed over to Ferndale where she found some fouls, bloops, blunders and a beauty. A couple of spots flipped but one was the best of the bunch. First up...Culantro, a Peruvian restaurant. They say they're known for their spices. They had nine priority violations on their last health inspection. Employee with gloves on, sticking fingers in food and tasting it after handling a soiled item. All of the issues have been corrected. On their last inspection, La Feast had seven priority violations and the owner owned up to it. No hand soap at two sinks, no dates on the hummus, garlic dip or grape leaves, plus an employee touching a garbage can who then handled cooked chicken. The restaurant said they fixed the problems and got rid of the employee who touched the trash. The Purple Door Tearoom in Ferndale had zero violations on their last health inspection, a perfect score. The restaurant was started by their grandparents, and now cousins are keeping it in business.